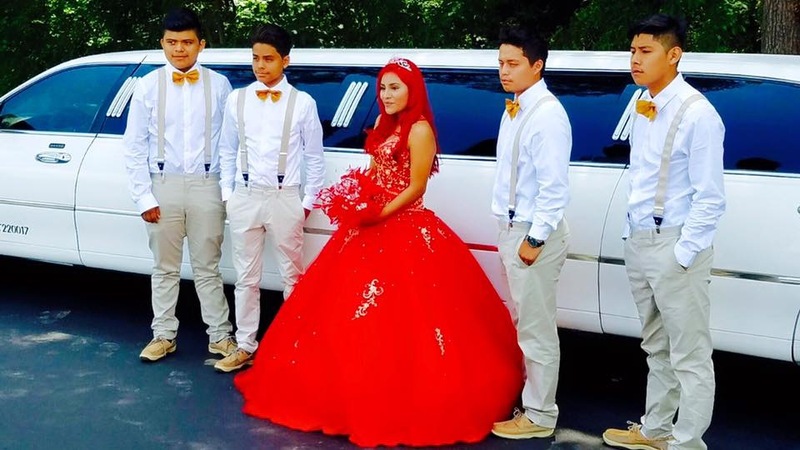 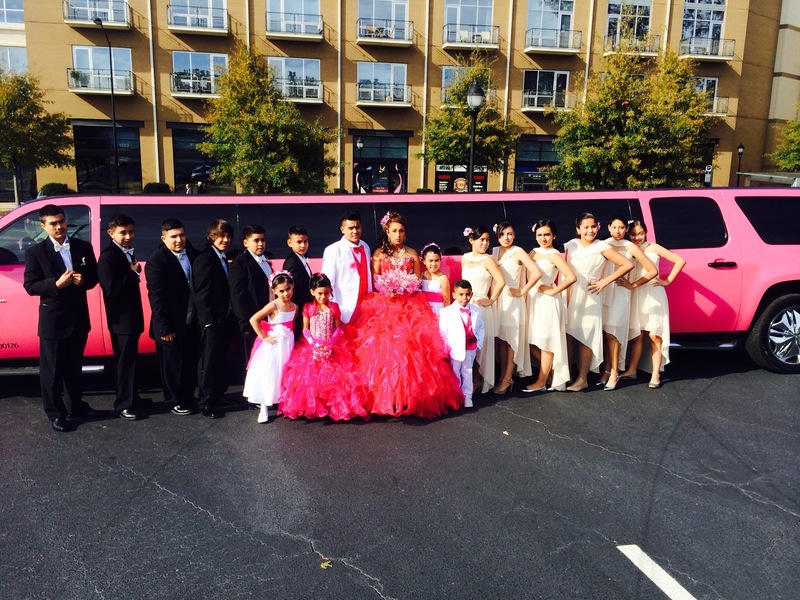 One of the most important celebrations in Latin culture is the tradition of the Quinceañera! 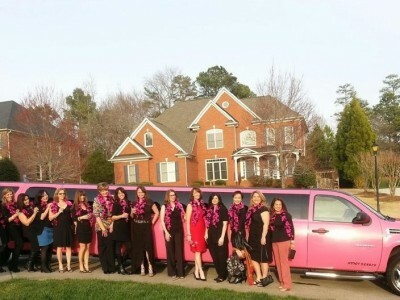 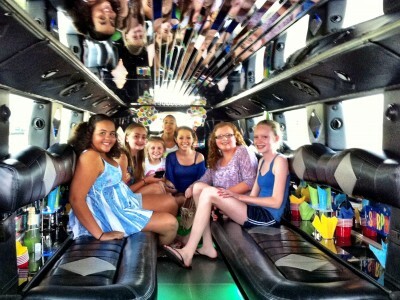 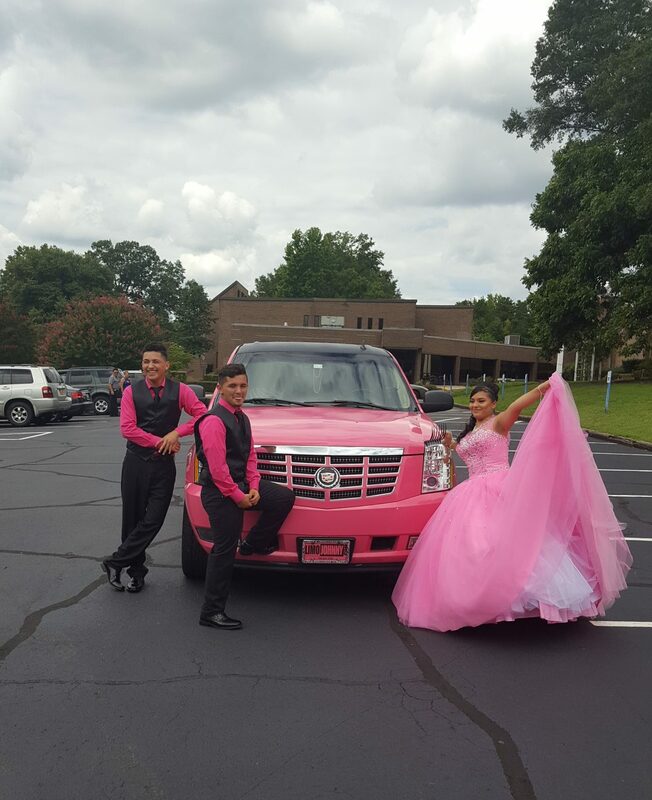 Johnny B’s Limo is flexible and understands the needs of this important birthday party for young women and their families! 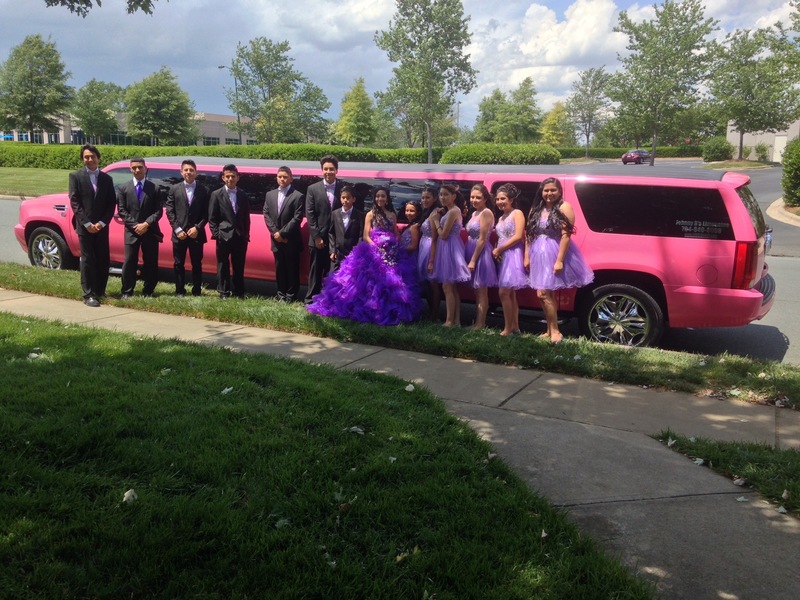 We’ve been honored to be a part of hundreds of Quinceañera’s and are confident you’ll be pleased with our service. 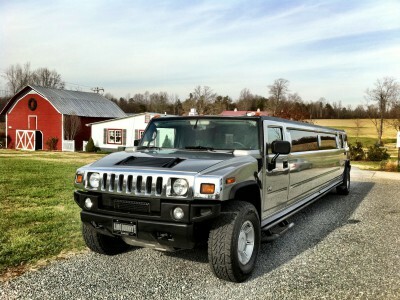 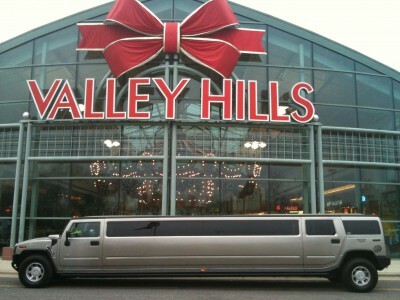 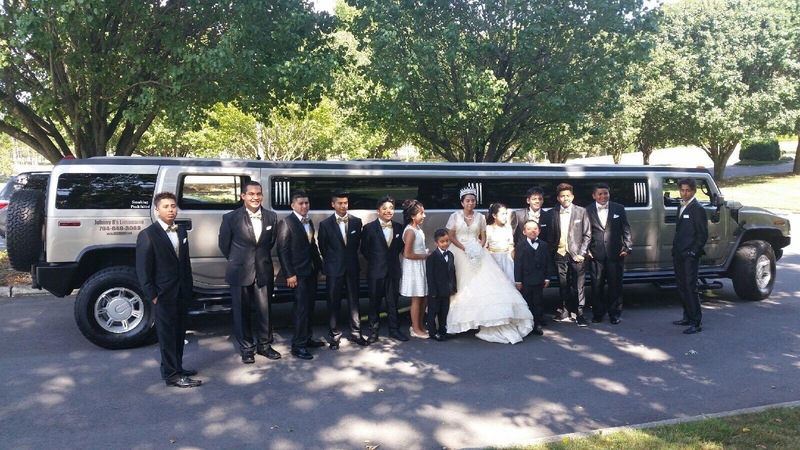 Our limo will arrive on time, it will be clean, and your chauffeur will be properly dressed for your event. 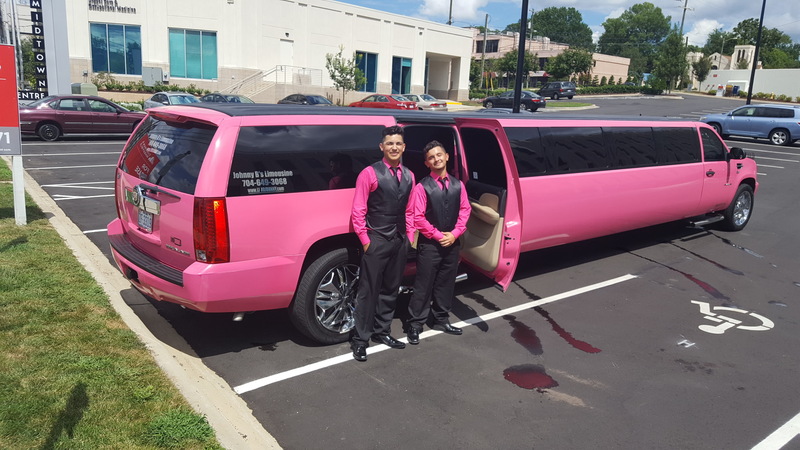 If you would like to come by our limousine office, please call Lenora at 704-649-3068 to make an appointment that is convenient for you and your family. 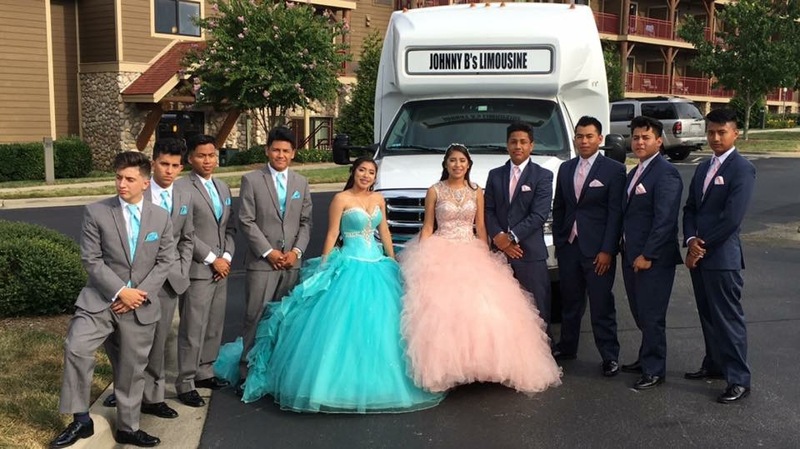 In order to better assist all of our community, this website is easily converted to Spanish simply by pressing the Español button on the top right side of our home page. 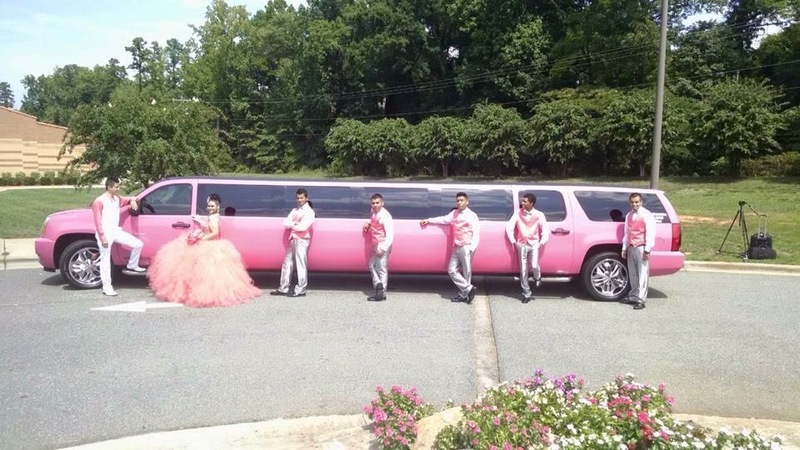 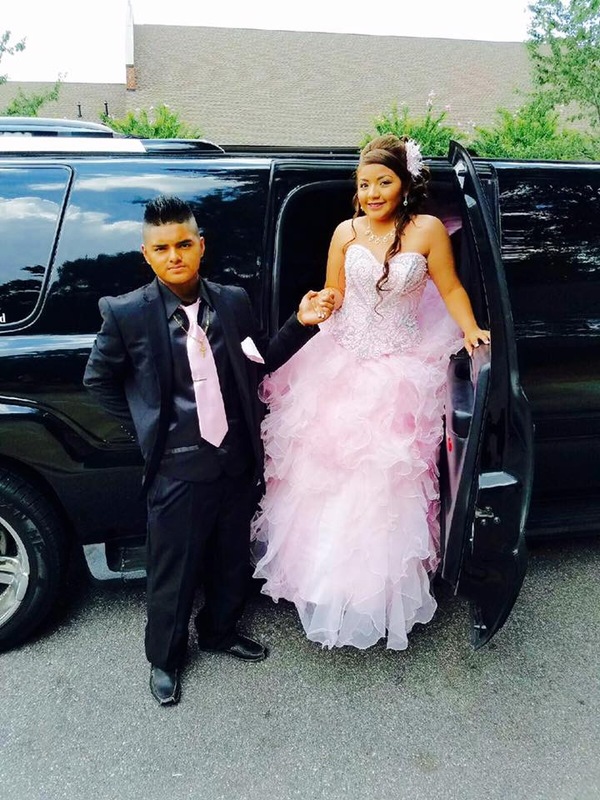 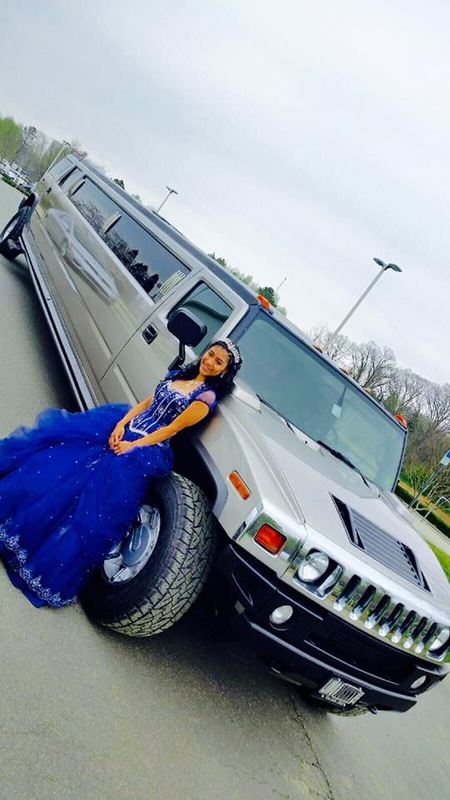 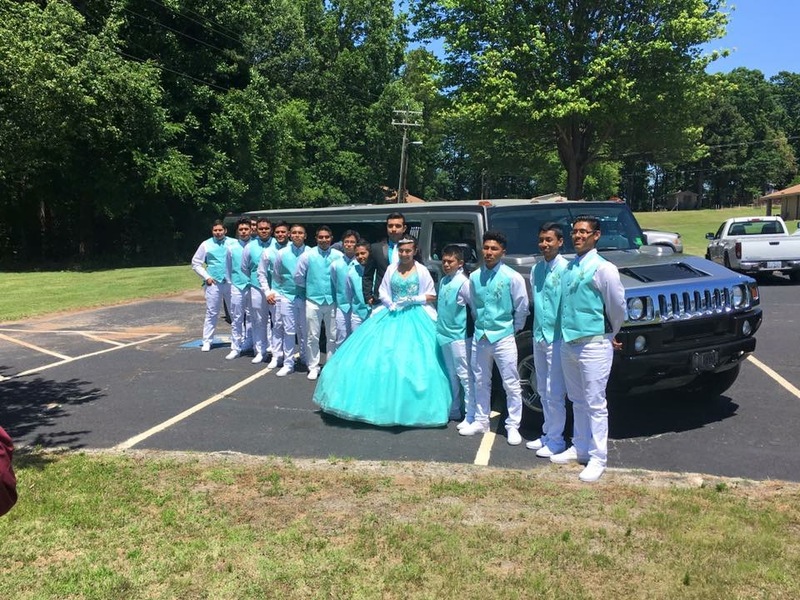 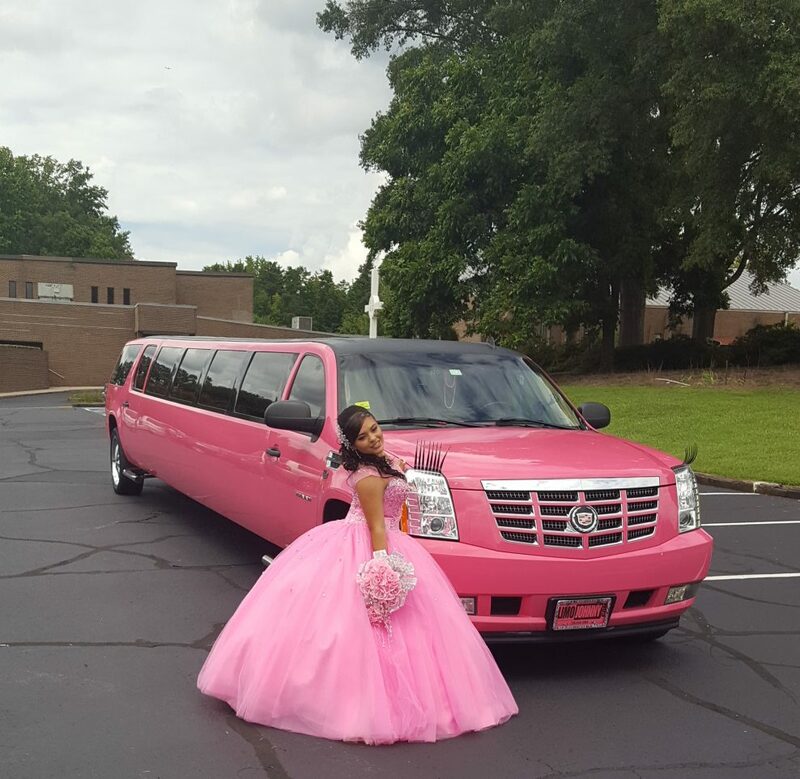 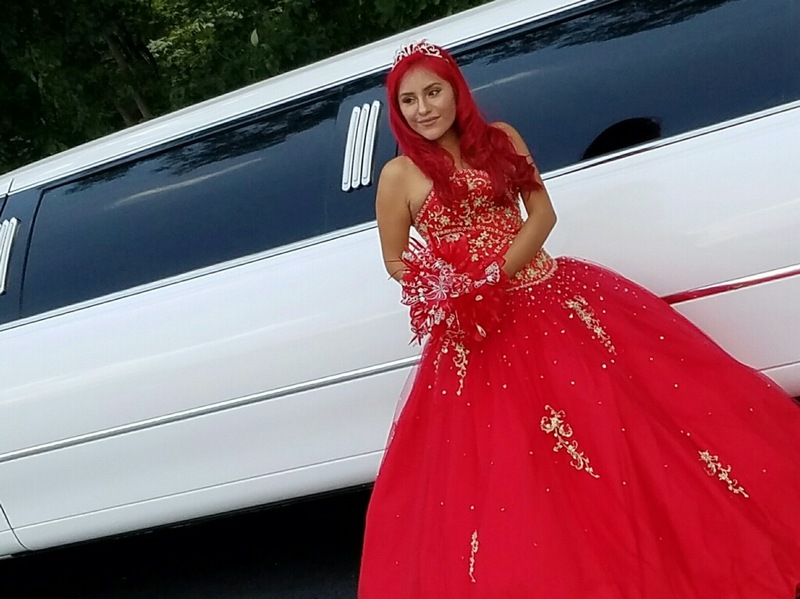 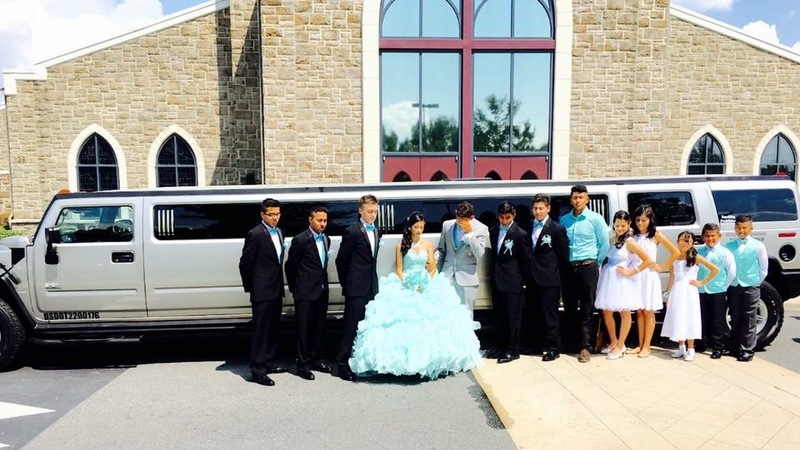 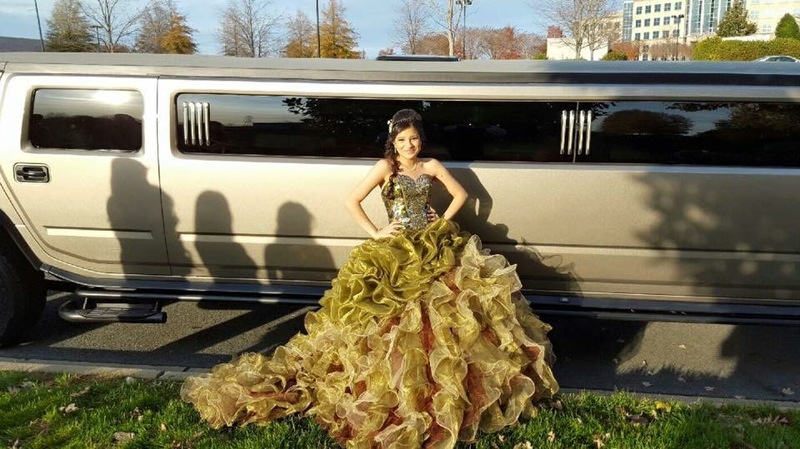 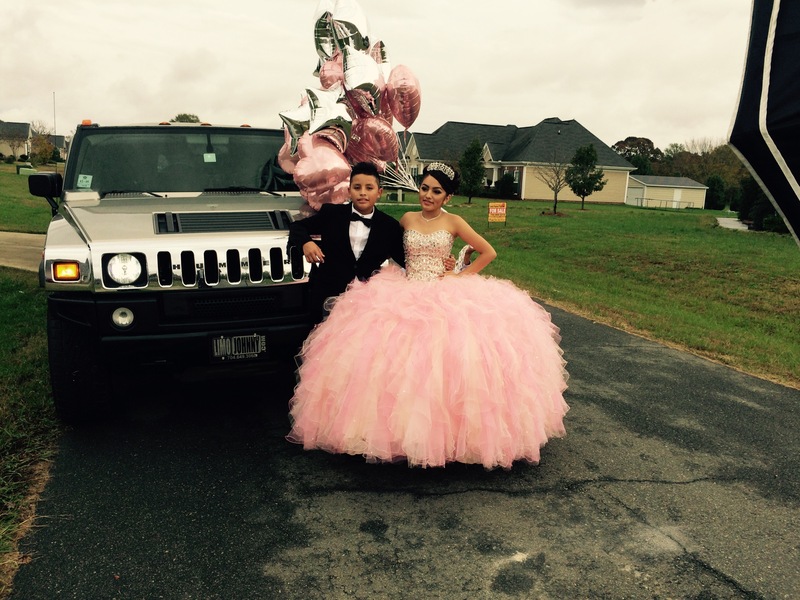 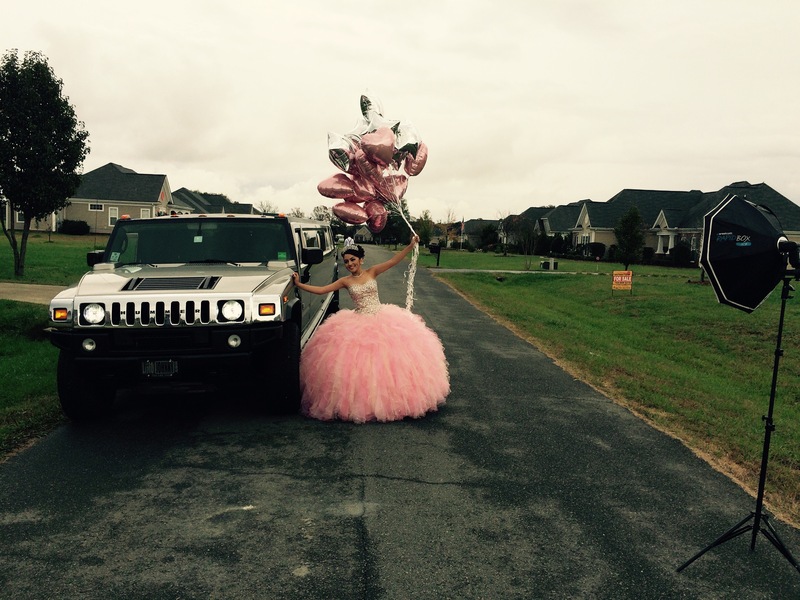 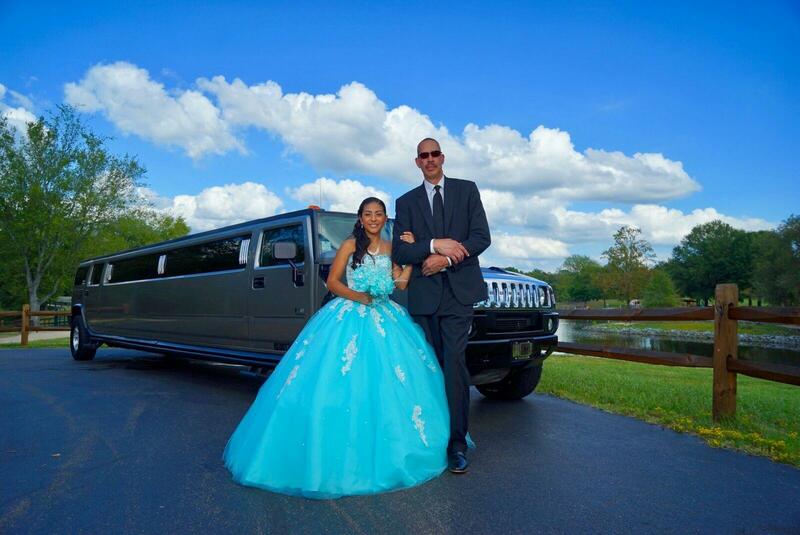 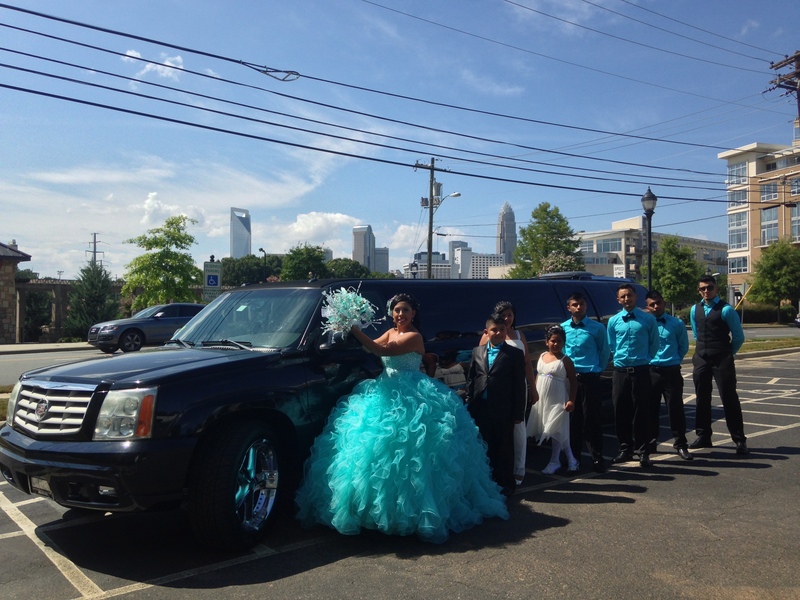 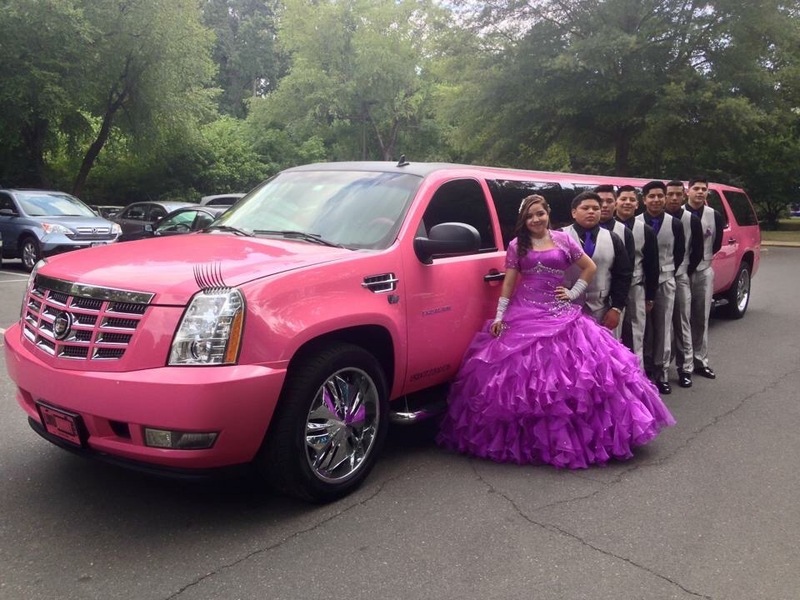 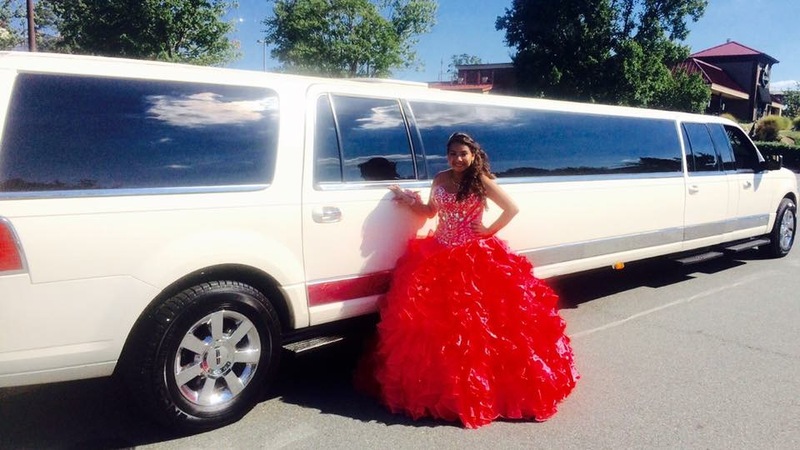 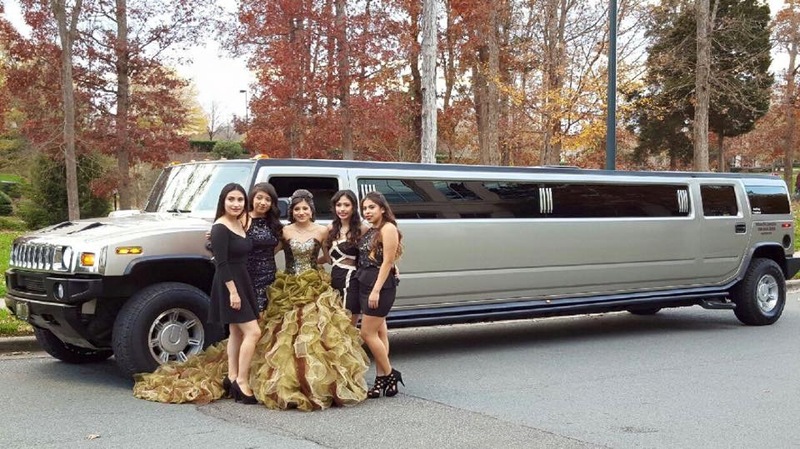 Your daughter will feel like a queen on one of the biggest days of her life in a Quinceañera limo from Johnny B’s!